We Specialize in All Roofing Needs! Everything from New Roofs, Leaking Roof, Broken/Missing Shingles, Skylights, Siding, Repairs or Complete Replacement Needs! If You Have a Problem, We Can Solve It! For more than two decades, Done Right Home Improvement has been offering installation services of the best quality roofing systems in Atlanta area. With a highly skilled and experienced staff, along with a focus on providing quality, we offer specialized services in residential and commercial roofing services. 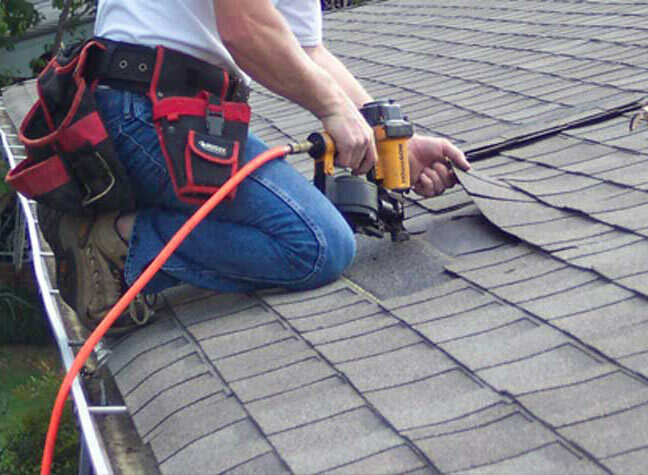 We specialize in roof repair and roof replacement. We’re happy to provide a written estimate for all repairs and replacement, and answer any questions that you may have. 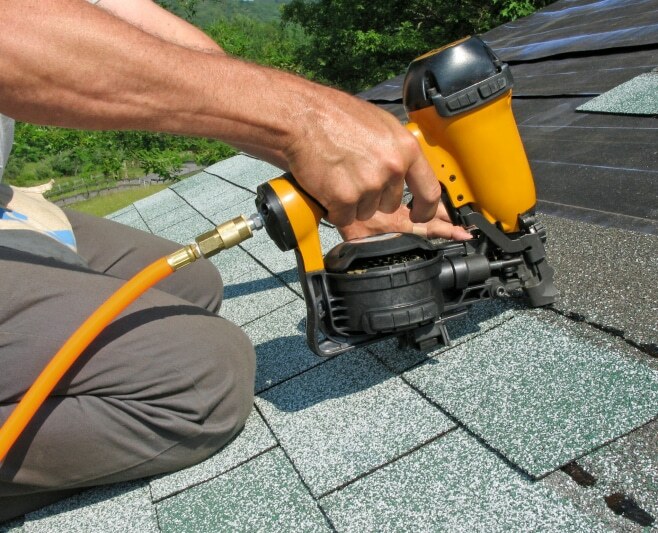 We try our best to provide a solution that doesn’t require you to purchase a brand new roof. Unlike many roofing companies out there, we pride ourselves on being a permanent service provider for our customers. Our roofs replaced by us would last ages relieving of the worry of calling contractors in the future.